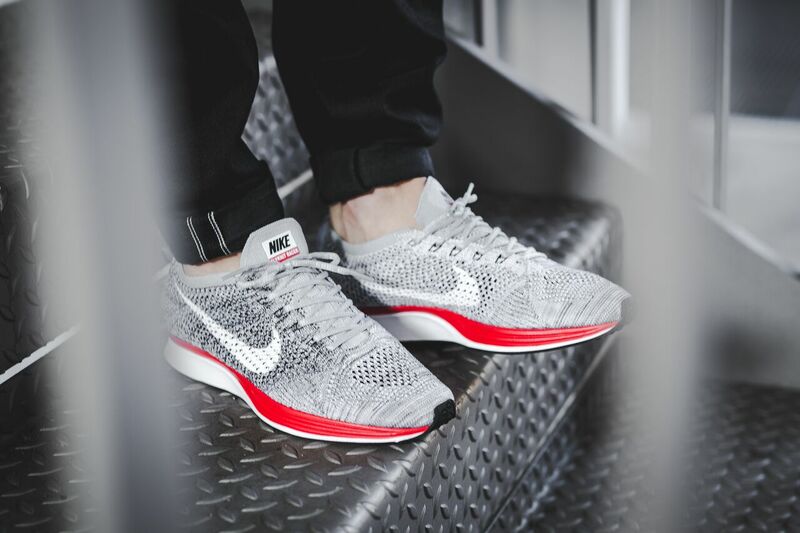 Nike Flyknit Racer "No Parking"
Inspired by those that refuse to halt their run, the Nike Flyknit Racer “No Parking” is Nike Running’s latest release. 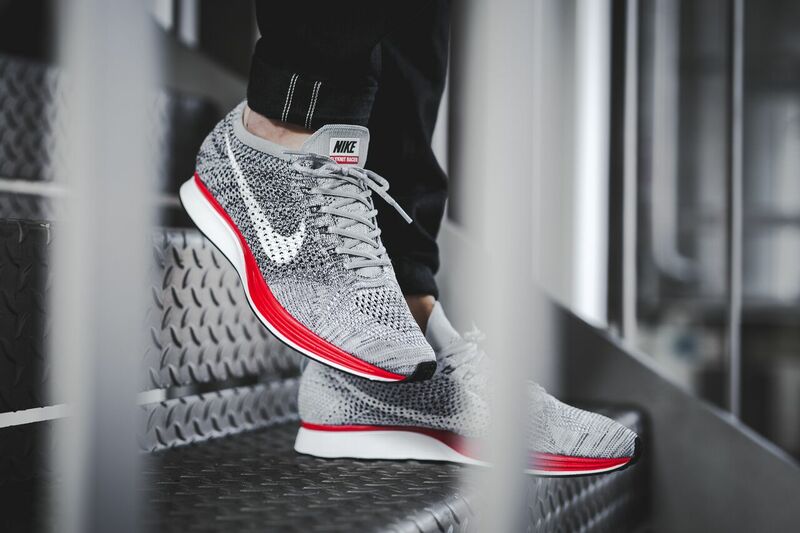 The Nike Flyknit Racer features a flyknit wolf grey upper with red accents that hit the midsoles. Lastly, a white painted swoosh hits the side panels for a final finish. 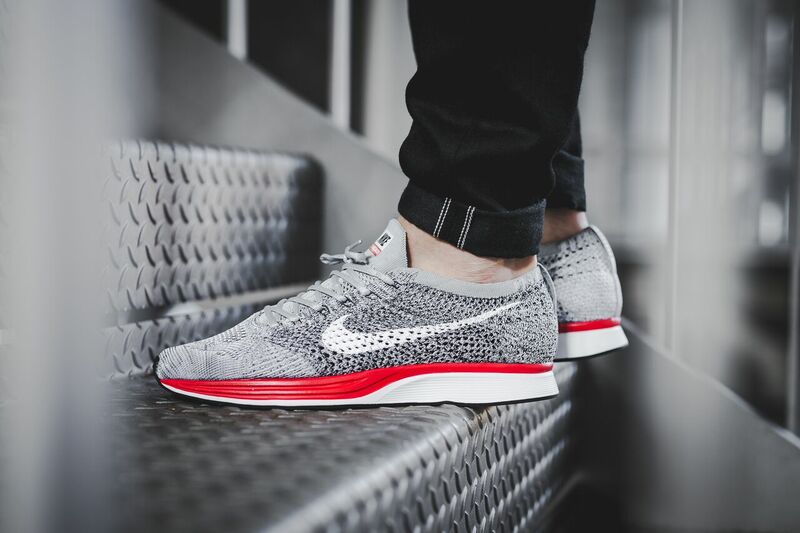 Look out for the Nike Flyknit Racer “No Parking” to release at NSW retailers across the globe on February 24th, 2017 for $150 at retailers like Titolo.